The International Union of Geodesy and Geophysics (IUGG) has been coordinating and promoting international efforts in Earth and space sciences since 1919. Thousands of scientists from many nations and specific scientific disciplines have developed ways of cooperation through IUGG's International Associations and learned how to work together to promote geosciences. IUGG has been initiating, developing, and implementing international cooperative programmes, setting scientific standards, developing research tools, educating and building capacity, and contributing to science for policy and science diplomacy. We propose to publish a HGSS Special Issue called "The International Union of Geodesy and Geophysics: From Different Spheres to a Common Globe" dedicated to the centennial anniversary of IUGG. 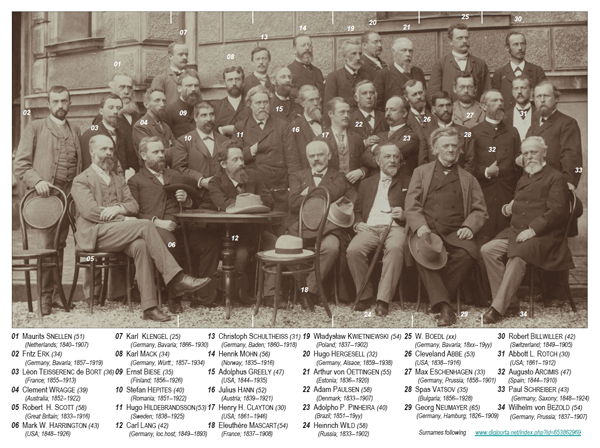 The purpose of this Special Issue is not to relay a definitive history of the development of international cooperation in the geosciences, but to summarize IUGG's remarkable role during the 100-year span of its existence. The story begins with this present-day overview of the IUGG mission and structure. 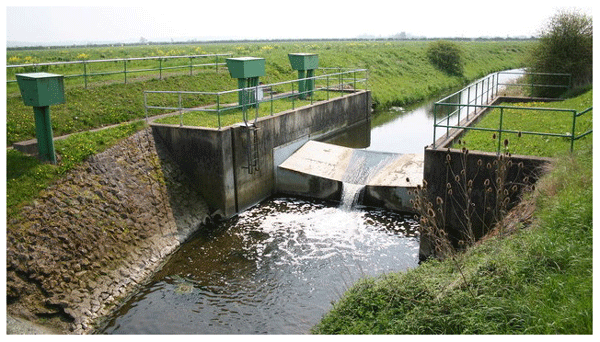 In the following paper, the circumstances of its founding and early development are presented up through the International Geophysical Year (1957–1958). 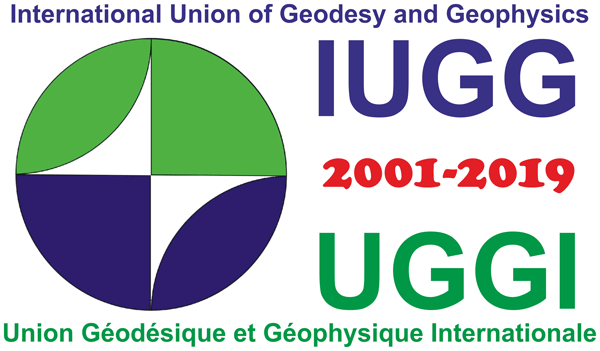 The third paper addresses the years of extraordinary development of geophysical science and the concurrent evolution of IUGG structure and programmes, extending up to the General Assembly of 1999. 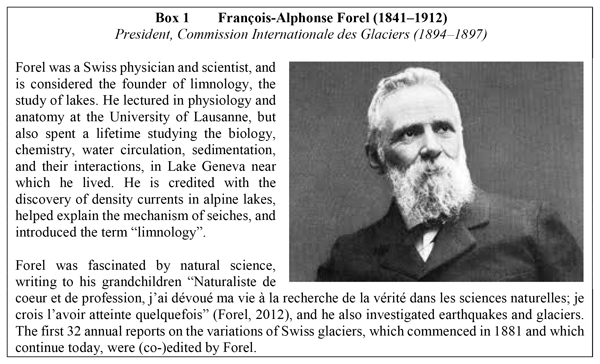 The rapid advances that have occurred thus far into the 21st century are reviewed in the fourth paper, and thoughts on the IUGG of tomorrow presented in the fifth paper conclude Part I of the Special Issue. 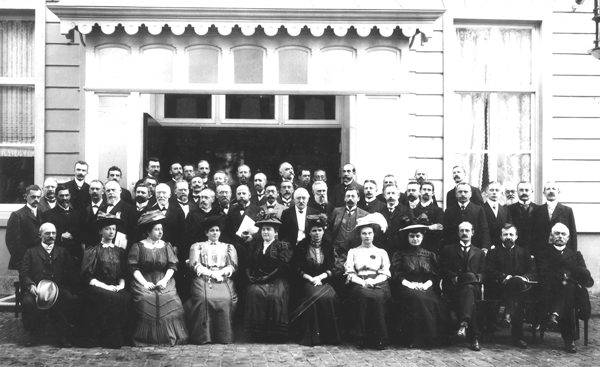 In Part II of the Special Issue, the remarkable histories of each of the IUGG Associations are told. 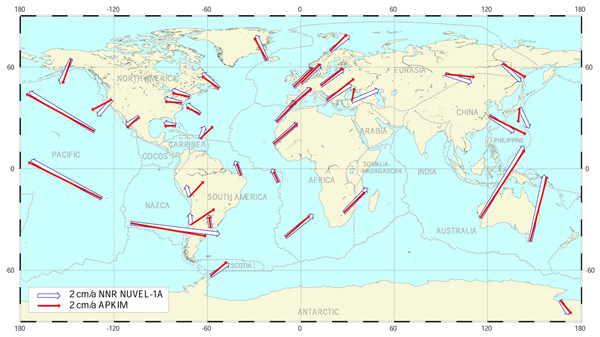 These associations are the International Association of Cryospheric Sciences (IACS), International Association of Geodesy (IAG), International Association of Geomagnetism and Aeronomy (IAGA), International Association of Hydrological Sciences (IAHS), International Association of Meteorology and Atmospheric Sciences (IAMAS), International Association for the Physical Sciences of the Oceans (IAPSO), International Association of Seismology and Physics of the Earth's Interior (IASPEI), and International Association of Volcanology and Chemistry of the Earth's Interior (IAVCEI).